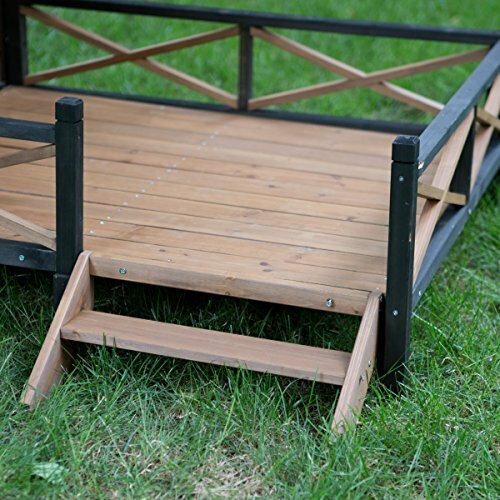 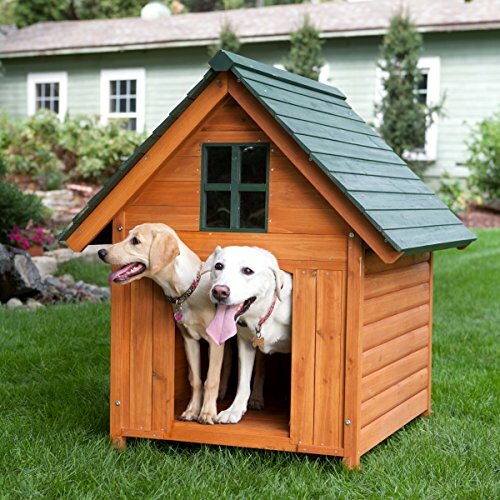 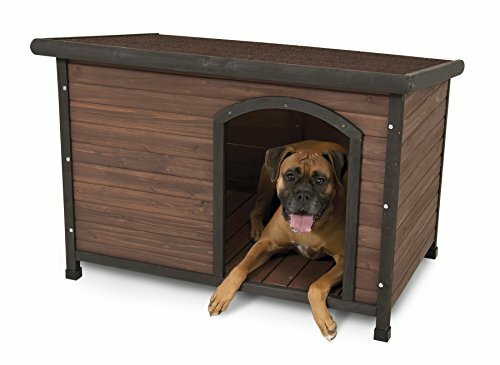 Water-resistant leveling feet, a raised floor and a waterproof asphalt shingle roof make the Aspen Pet Offset Entry Wood Dog House a comfortable shelter for outdoor pets. 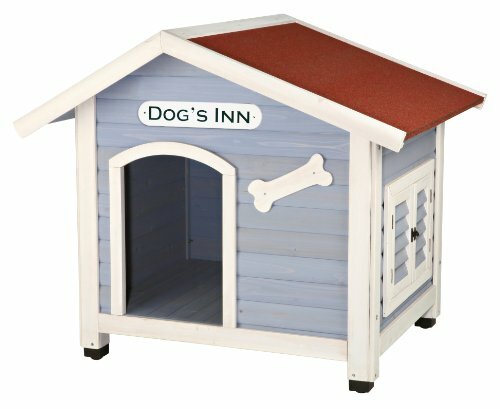 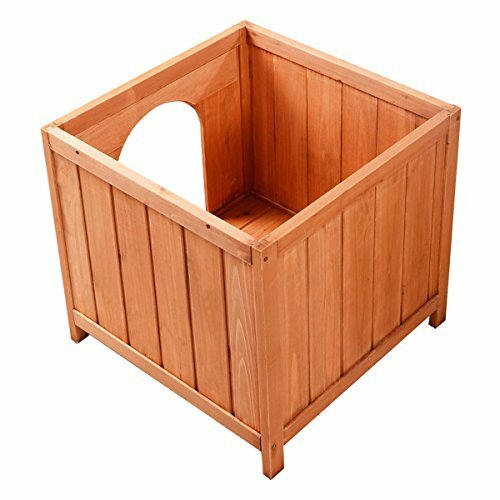 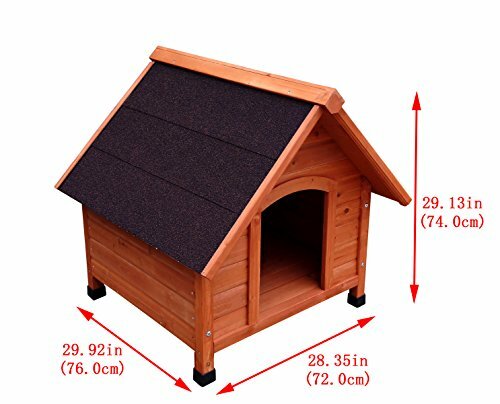 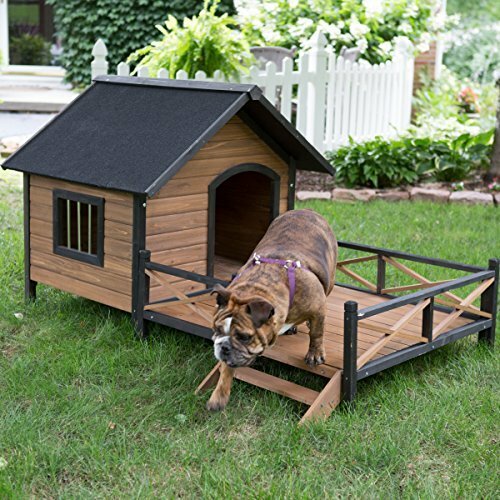 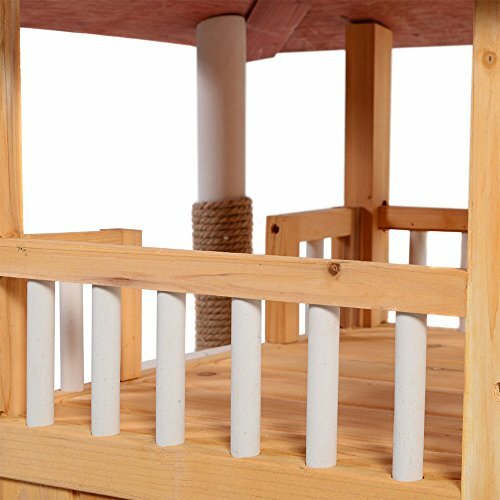 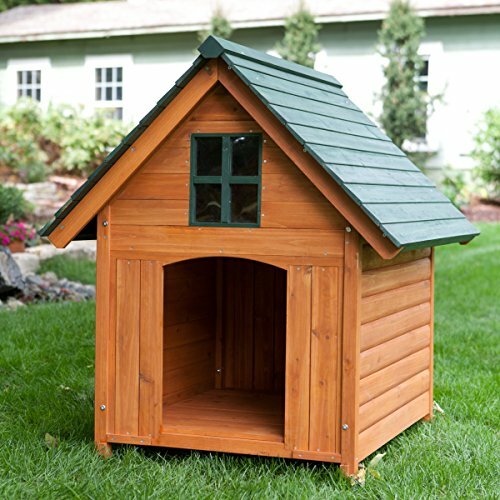 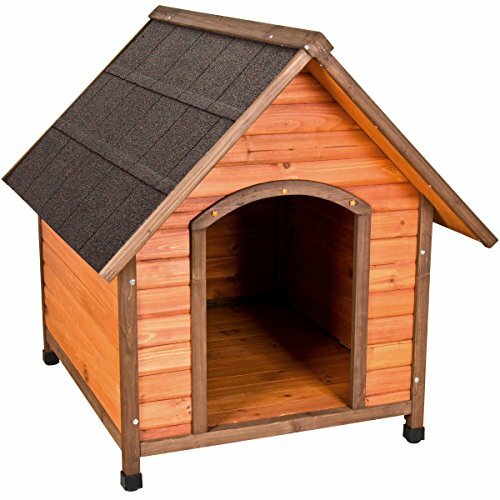 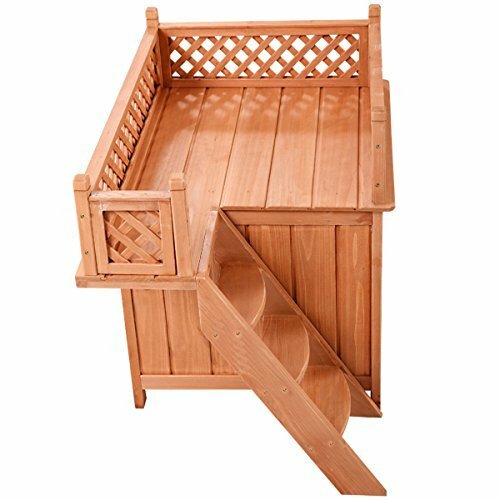 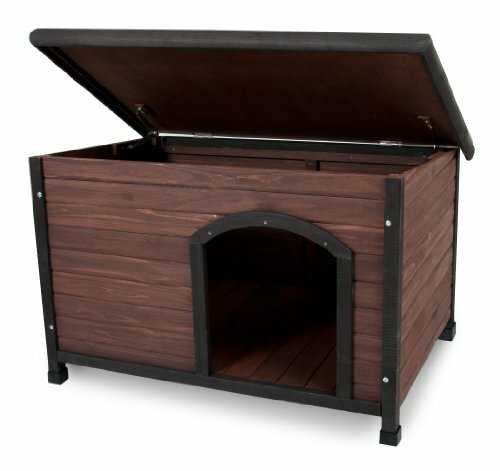 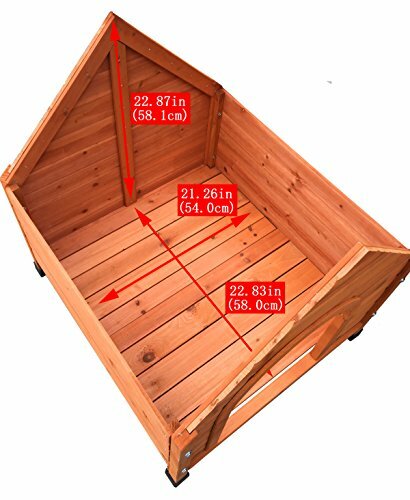 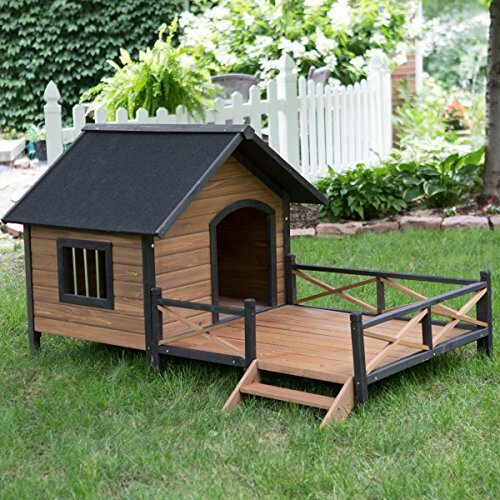 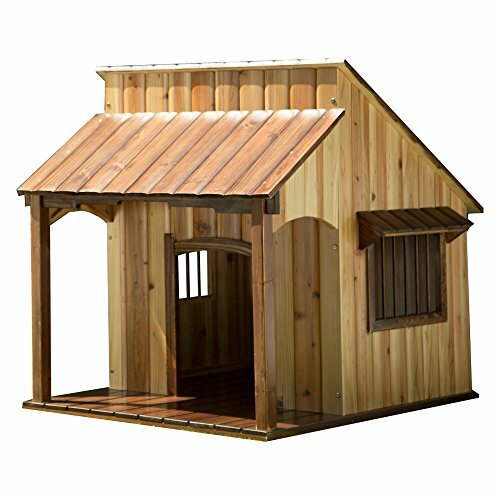 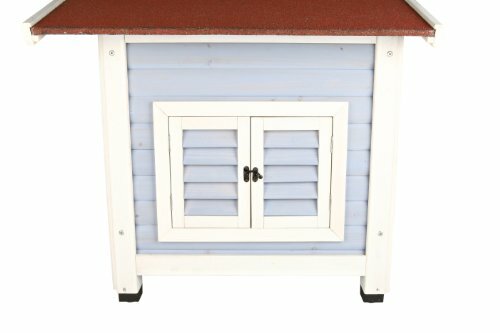 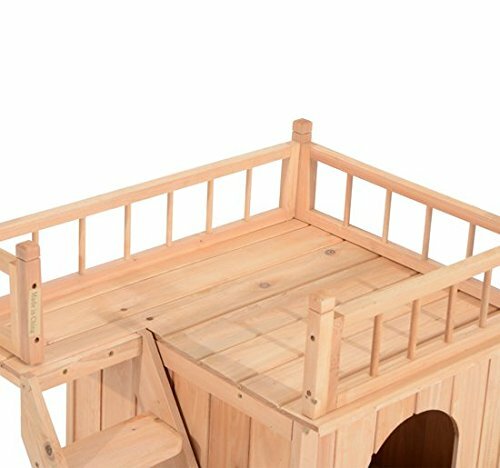 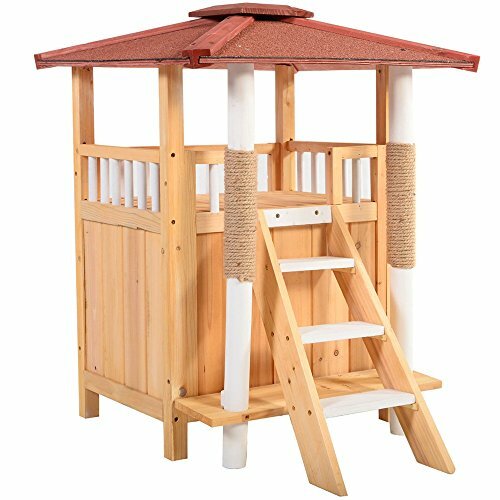 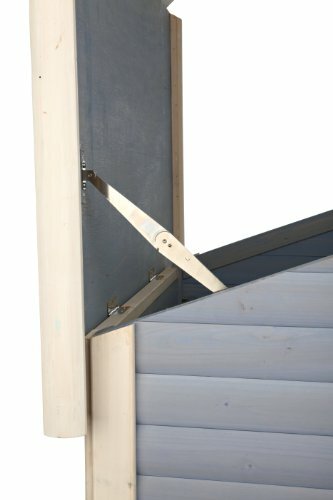 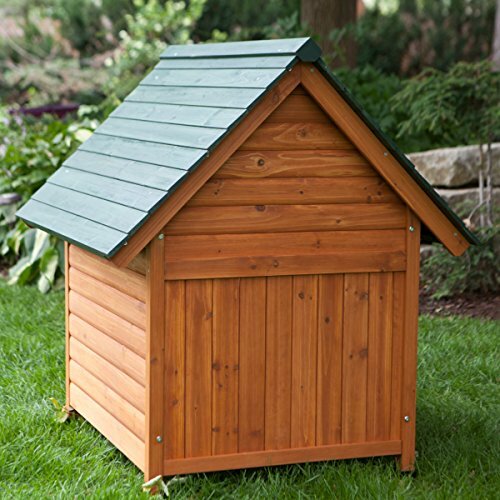 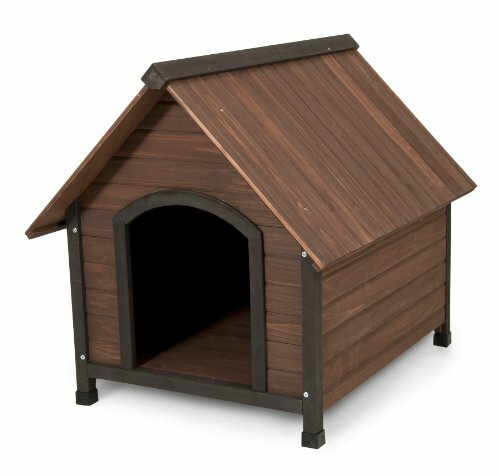 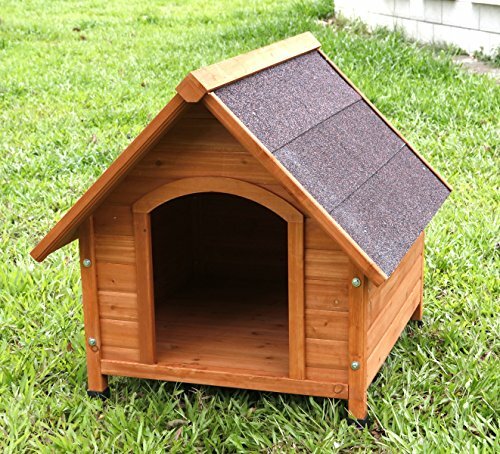 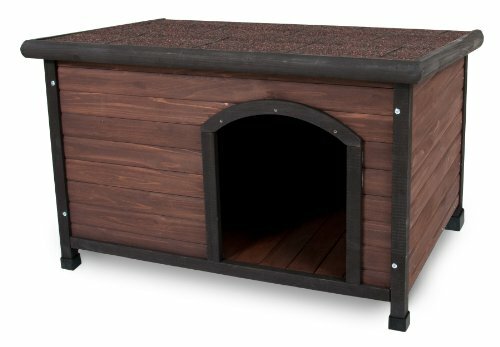 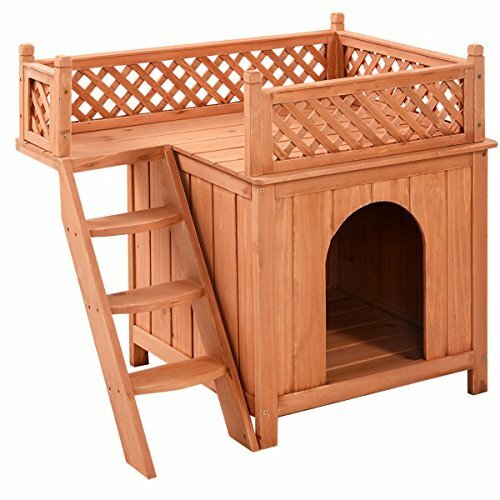 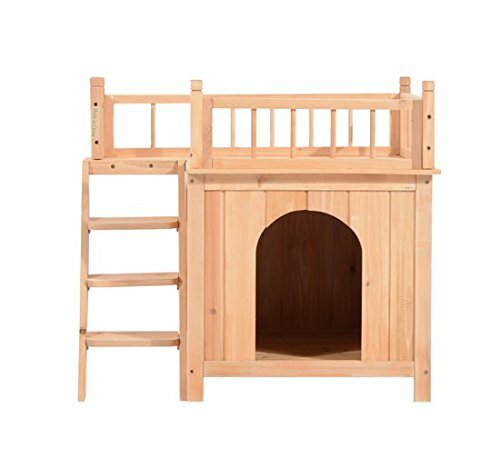 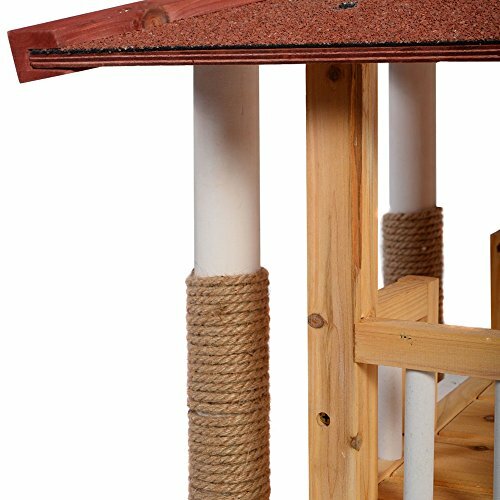 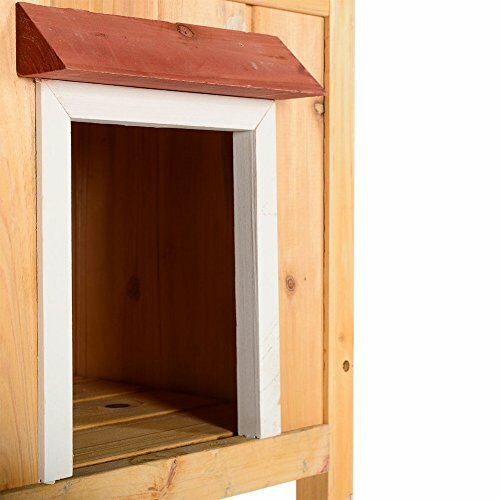 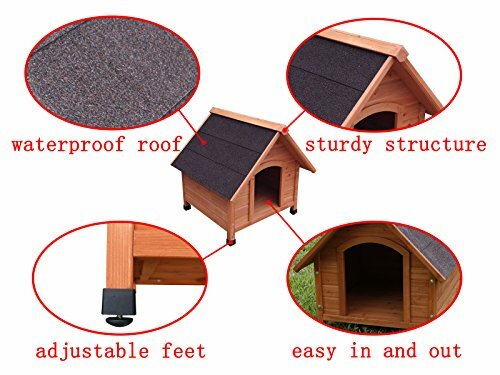 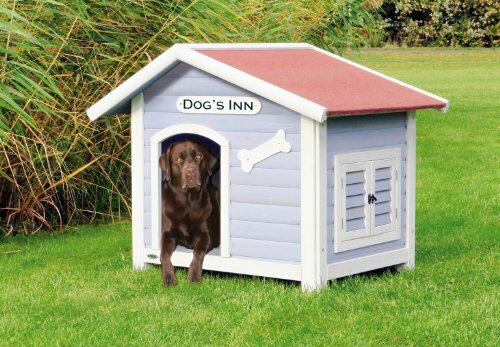 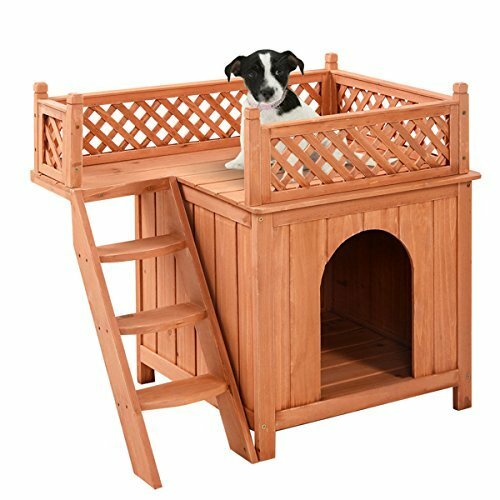 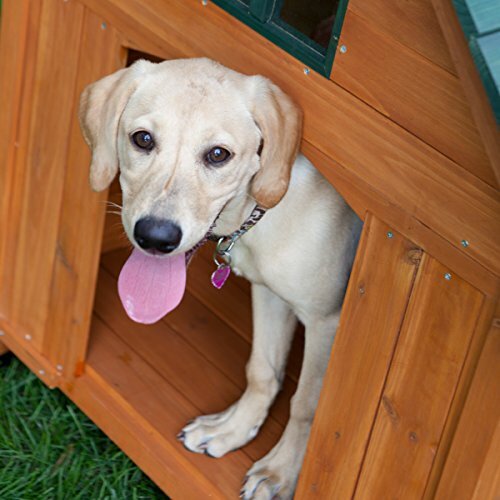 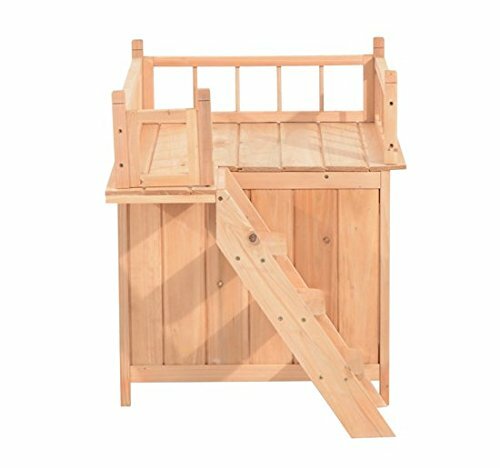 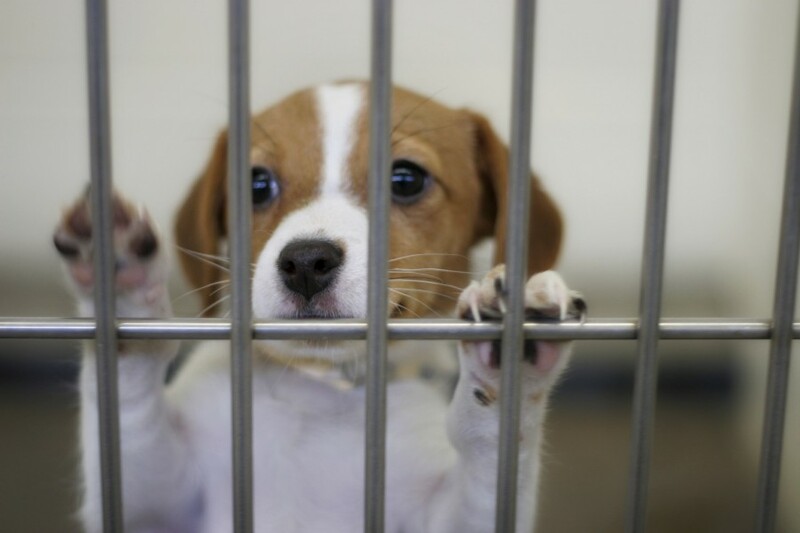 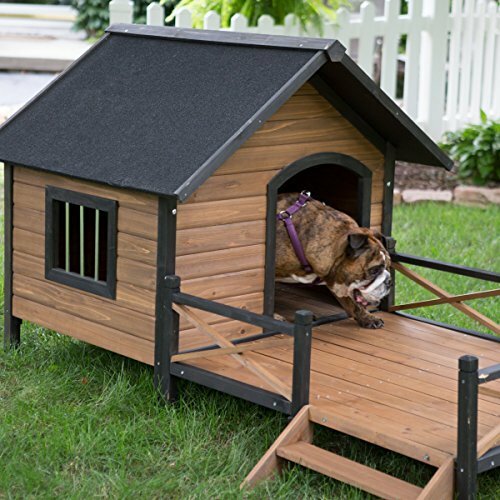 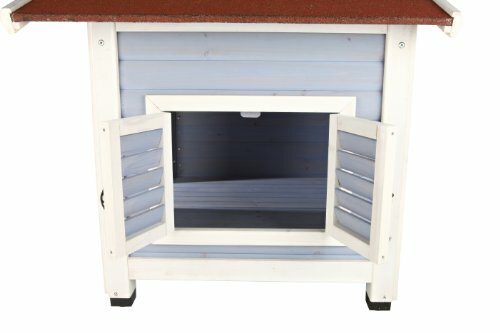 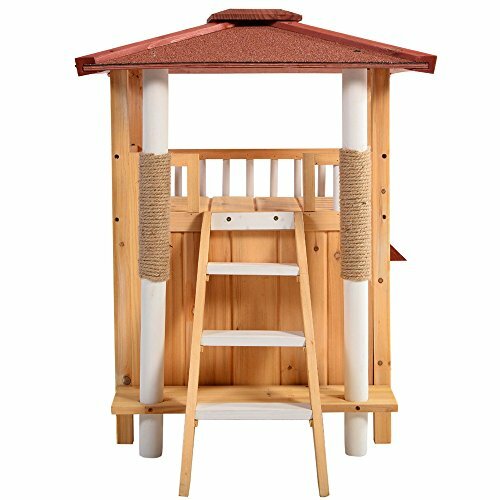 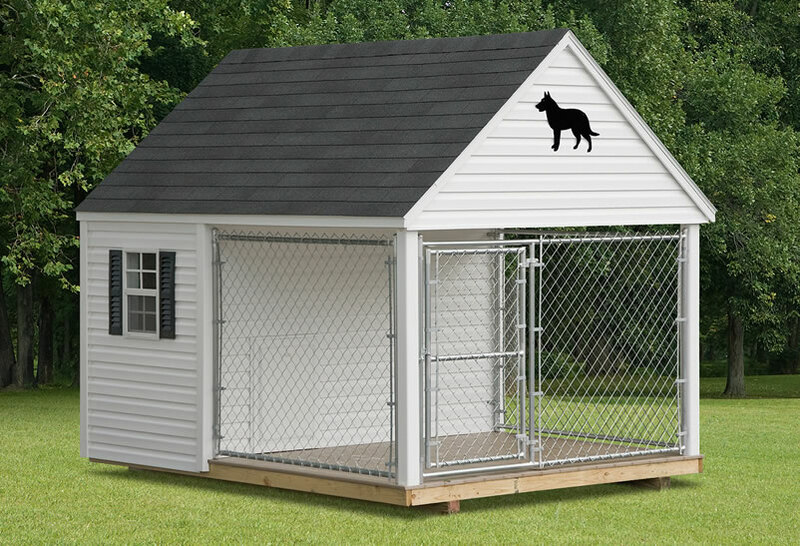 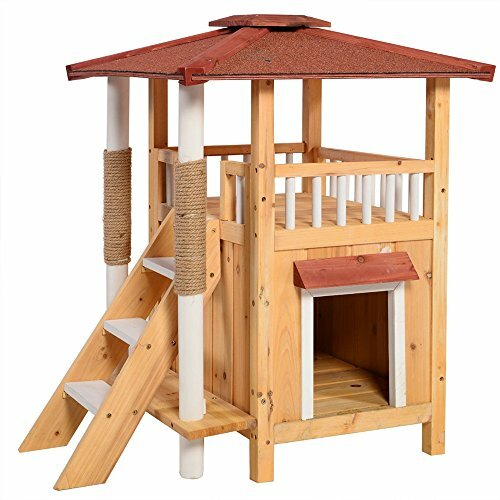 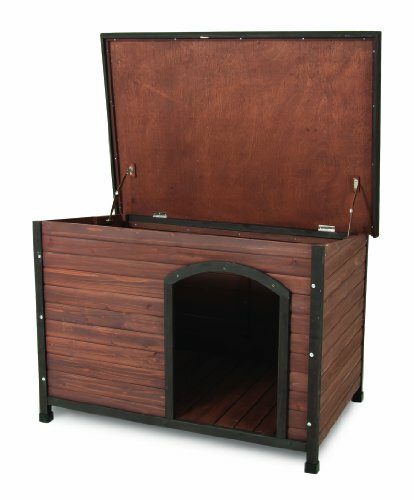 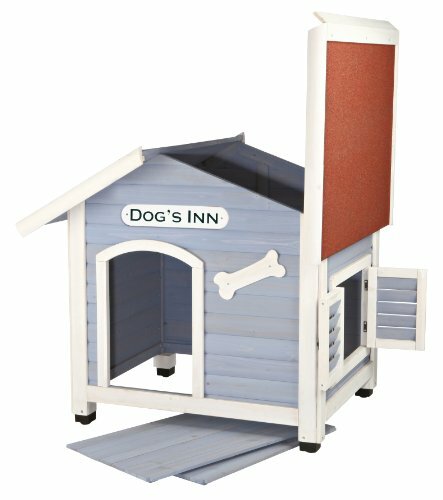 This easy-to-clean dog house features a Lift and Lock roof and removable floor for more convenient access to the interior. 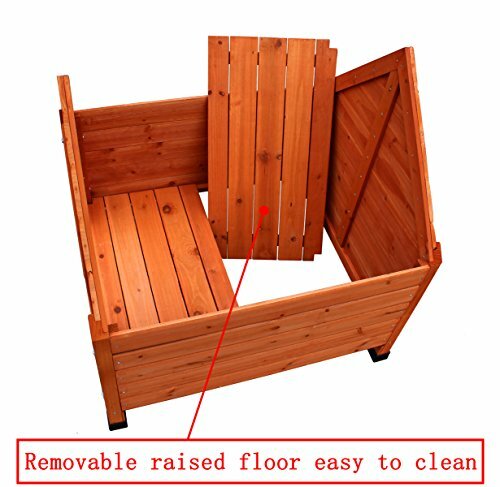 Easy 4-step assembly requires only a screwdriver. 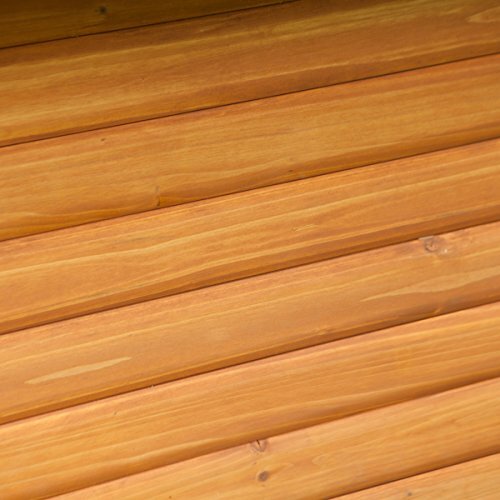 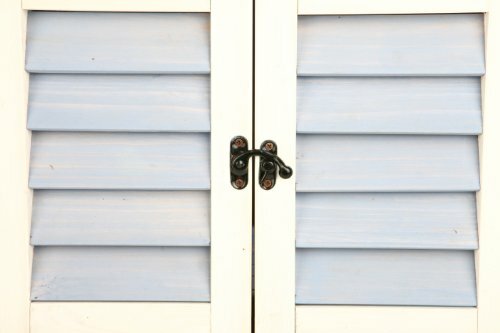 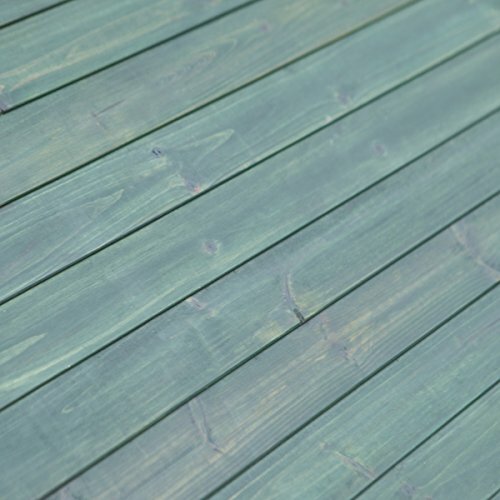 Pest- and rot-resistant wood construction holds up to outdoor wear and tear. 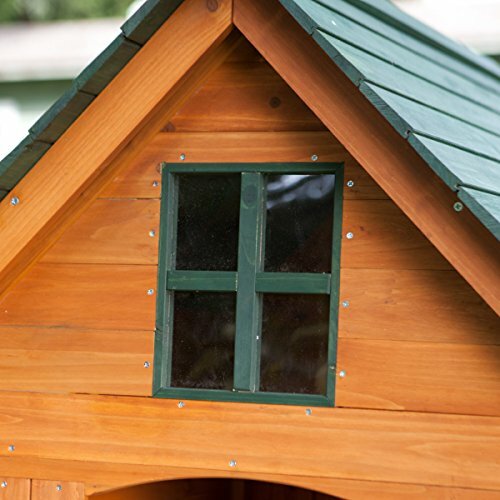 Shingled roof opens and locks for easy access and cleaning. 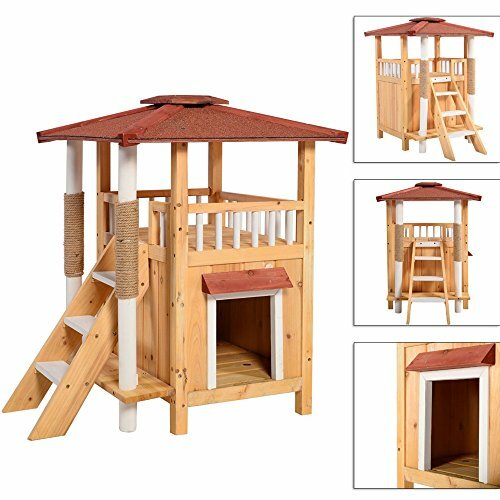 Features a raised floor design and water-resistant leveling feet.